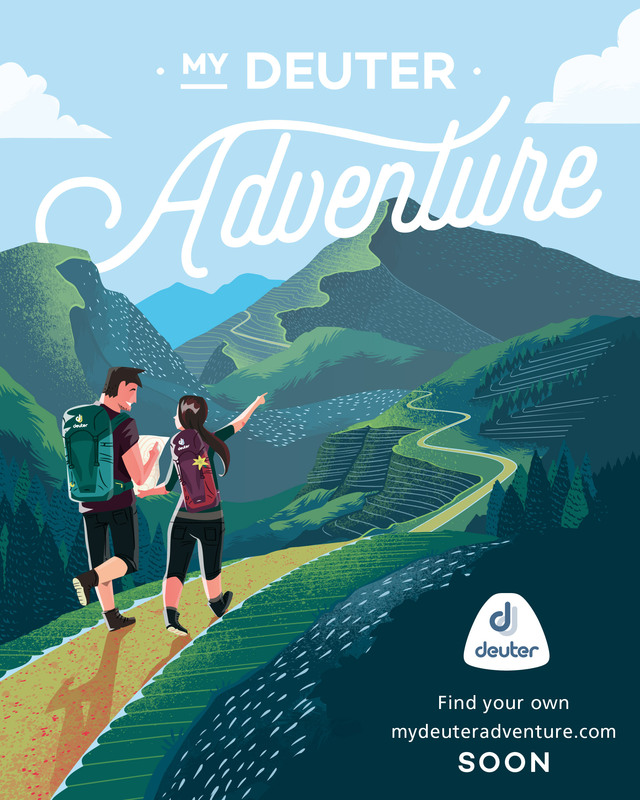 “Sea to Summit” or vice versa– is a phrase which has become one of the travel goals in exploring a place, most especially for people who love outdoors and adventures. 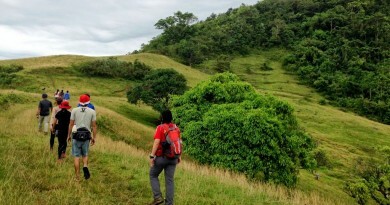 While Cebu has long been popularized by its beautiful and white sand beaches, it has now become one of the many destinations for short hikes near the city or municipal areas here in the Visayas. 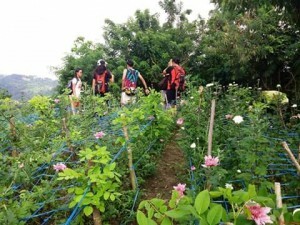 Cebu City and its neighboring municipalities now includes peaks and mountains as part of their eco-tourism bandwagon and the creation of outdoor groups has also started to be rekindled, forming groups from schools, offices and even among common peers or “barkadas”, while opening its doors to island visitors as well. Planning a visit to Cebu, even on a weekend or on limited time only, can now offer you more than just the buzz of the booming city and the calming breeze of the sea. One can visit the following peaks on just a day hike and be back to the city on the same day for a great socials dinner or for a planned flight at night. 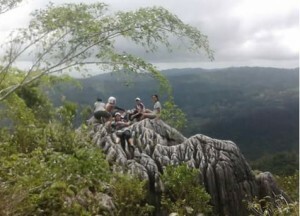 Sirao Peak – also known as Mt. 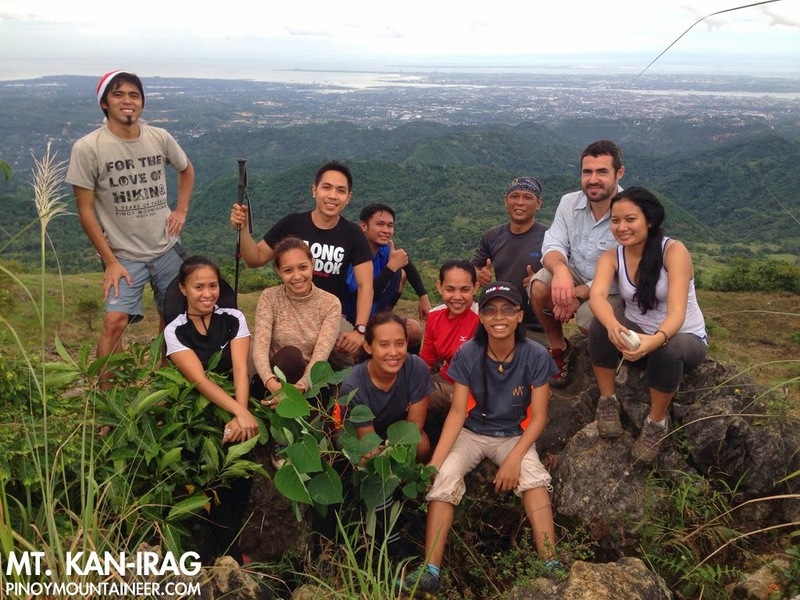 Kan-irag is just a 6-hour hike from Barangay Budlaan, Cebu City where one can be offered the challenging boulders tracing the Budlaan river, the refreshing dip at Kabang Falls and the wonderful city view from the Peak itself. One can also visit Sirao Peak thru the much easier, 30-minute to an hour hike from Kan-irag Nature Park via a jeepney ride from Lahug, Cebu City. 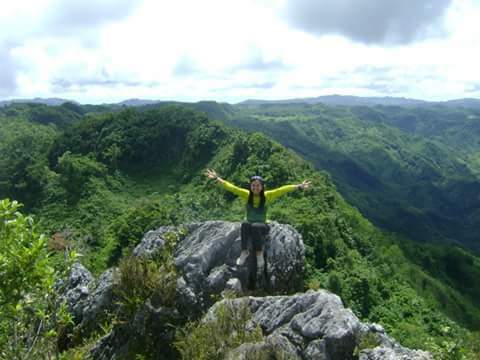 Guadalupe to Babag Ranges – commonly known as the training ground of Cebu’s local mountaineering groups and enthusiasts, it offers several trails from easy to difficult levels which can be done on a day trek, too. 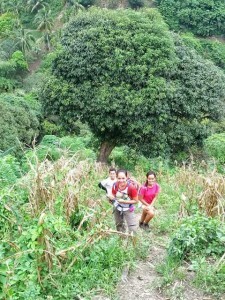 Assembly place for these hikes are usually done at the Parish Church of Guadalupe, Cebu City, just a few minutes of jeepney ride from the Cebu Provincial Capitol. The trails on these ranges can also offer the wonderful city view, as well as the challenging heat and steep ascends, that are necessary parts of training. Mt. Manunggal and Mauyog Peak – known to be part of the Philippine History, Mt. 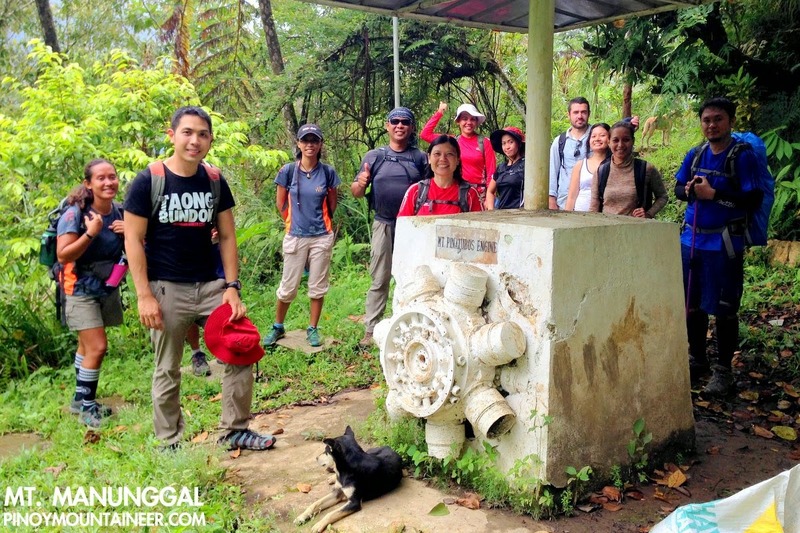 Manunggal can also be a great destination for a day hike in Cebu. Taking the easier way in, one can reach Mt. Manunggal and Mauyog Peak via an hour of jeepney ride from Lahug, Cebu City. 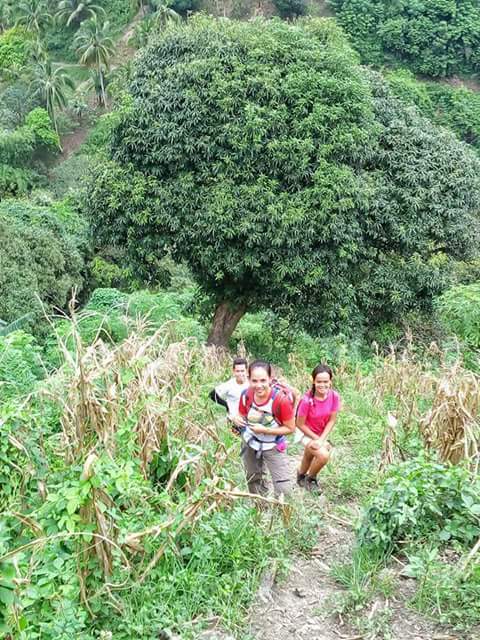 For a more challenging and longer hike, one can take the Tabunan trail, taking river trekking and steep ascents towards Mauyog Peak where one can be mesmerized by its wonderful view and then to Mt. Manunggal where one can reminisce the past, recalling history while feeling the cold air and seeing the beautiful pine trees surrounding the area. 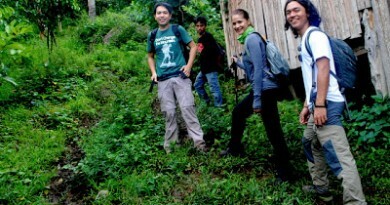 For those who can spare a night in Cebu, one can visit its municipalities offering hiking tours as part of their eco-tourism campaign. 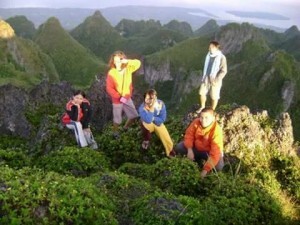 Osmeña Peak – is the highest point in Cebu at 1,013MASL. Though part of the Municipality of Badian, it is much accessible via the Municipality of Dalaguete, South of Cebu, where the LGU offers tours from their famous Mantalongon Market dubbed as the “Vegetable Basket of Cebu” to Osmeña Peak. 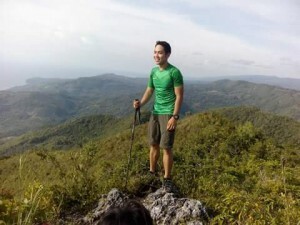 From the Peak, one can spend a night and does a 6-hour traverse hike the next day to the famous Kawasan falls in Badian plus a short visit to the beautiful white sand beaches of Matutinao and Lambug, Badian, Cebu to complete the “Summit – to – Sea” experience. Mt. Lanaya – the Municipality of Alegria can be found on the western side of Southern Cebu, next to Badian, that is offering eco-tourism tours including a trip to its ranges in Mt. Lanaya. 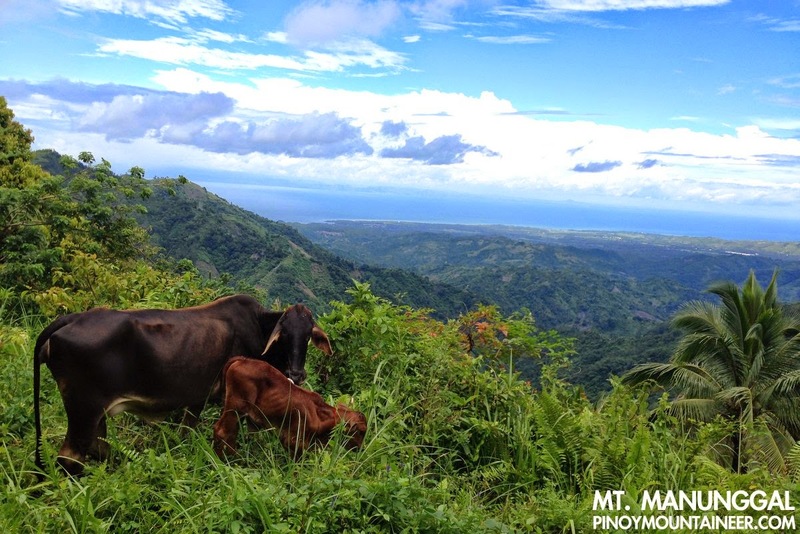 The peak stands at 700MASL which offers a breathtaking view of Tañon Strait and the neighboring island of Negros where one can also see the shadows of Mt. Kanlaon and Mt. Talinis at the horizon. From the ranges of Mt. Lanaya, one can spend a night in its campsite and spend the rest of the 2nd day visiting Alegria’s beautiful beaches or go for an adventurous canyoneering from Canlaob river to Kawasan Falls. Mt. Kapayas – locally known as “Torre”, it is dubbed as the second highest point in Cebu at around 800MASL and can be found at the north of the island, in the Municipality of Catmon. 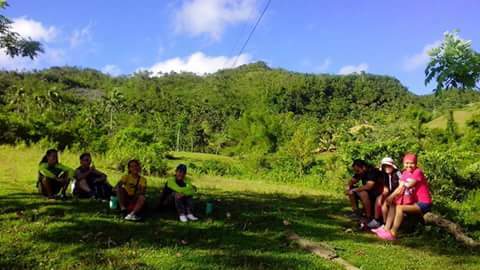 One can avail a hiking tour from the municipal hall where they provide guides and access to transportation towards the jump-off area. The hike towards the peak is only 3-4 hours and you can opt to spend a night on the campsite below the peak or at beaches of Catmon with clean and clear waters, as well as having some refreshing dip at the Esoy Hot Spring before going to the beach. Cebu has still more to offer for a day or weekend tripper. 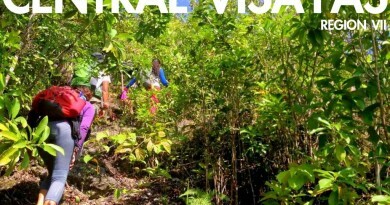 Anyone can call the local municipalities to inquire for their eco-tourism tour packages or simply ask a local friend from the island; for sure he/she knows a way leading to these beautiful paradise and escapades. 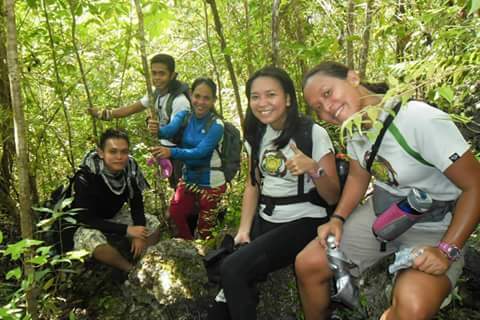 In the coming articles, we will be featuring other hiking destinations in Cebu and its neighboring islands in Central Visayas. Like Cebu, Siquijor and Bohol also have wonderful treats to offer for those adventurous at heart.